Though circular economy has been on the agenda for years, recycling of medical devices has often been considered a no-go due to fear of contamination. In reality, the practice is well-established with over 200 hospitals in Australia, New Zealand and the UK collecting used medical devices. 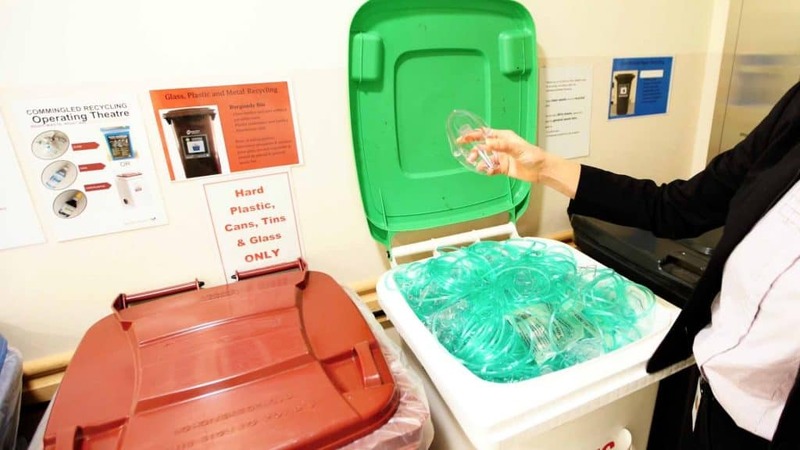 Safety is key: Only devices used on pre-screened, non-infective patients are collected, which makes means the practice poses no greater risk than collection and recycling of PET bottles. After collection, the devices are granulated and incorporated into useful new products. 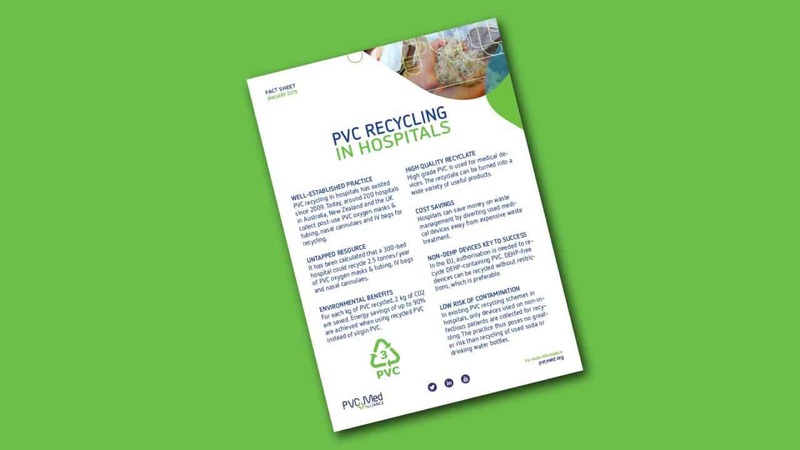 In a new fact sheet, PVC recycling in hospitals is explained so that other hospitals around the world hopefully will be inspired to take up the challenge of recycling. Healthcare plastics are an untapped resource with great potential. 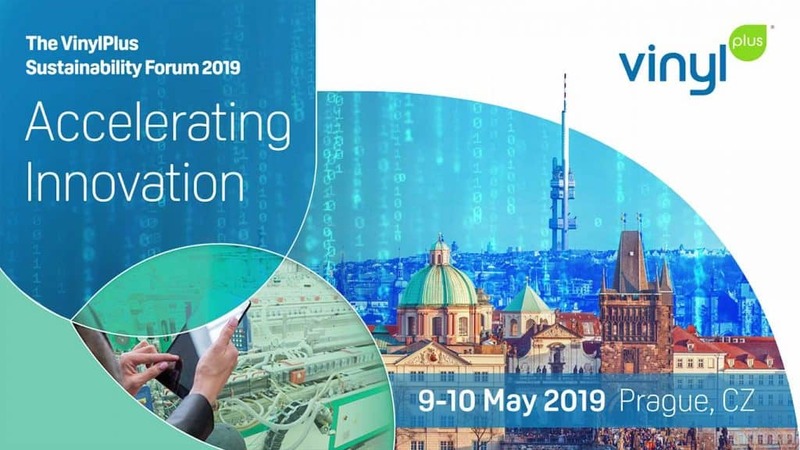 Every day all around the globe, millions of oxygen masks and tubing, nasal cannulaes, IV bags and other life-saving plastics-based medical devices are consumed at hospitals. Most of these devices are made from polyvinyl chloride, also known as PVC or vinyl, which is easily recyclable. Some medical devices, e.g. oxygen masks for anaesthetics, are only used for a few seconds and then thrown away. In the UK alone, more than 8 million anaesthetics are performed each year. In Europe and the rest of the world, the number is staggering. Imagine the resource savings if all these oxygen masks were collected! 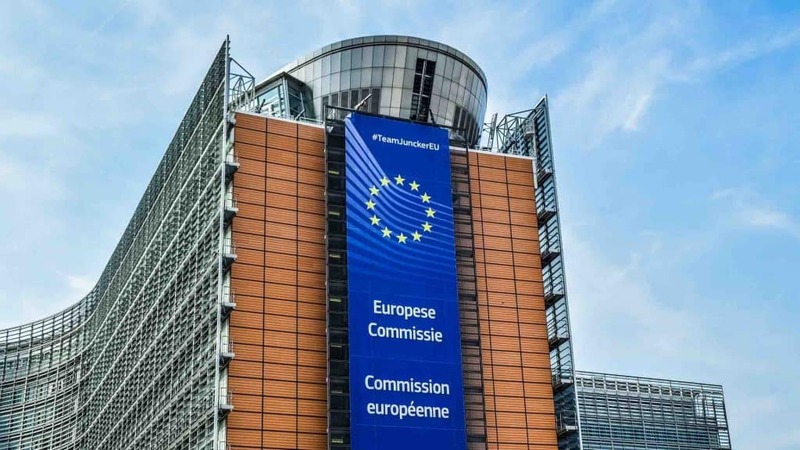 Indeed, recycling of plastics makes great sense: For each kilo of PVC recycled, 2 kilos of CO2 are saved. Also, energy savings of up to 90% are achieved when recycled PVC is used instead of virgin plastic. 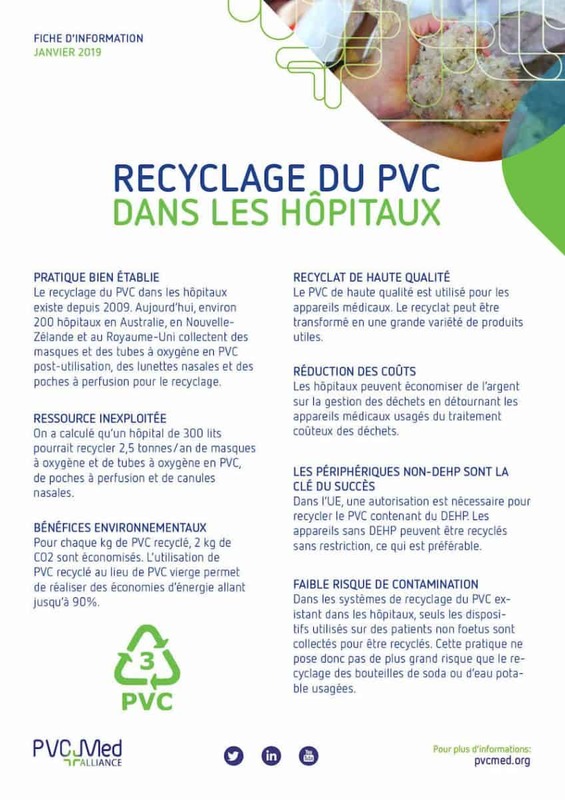 Learn more about PVC recycling in hospitals. 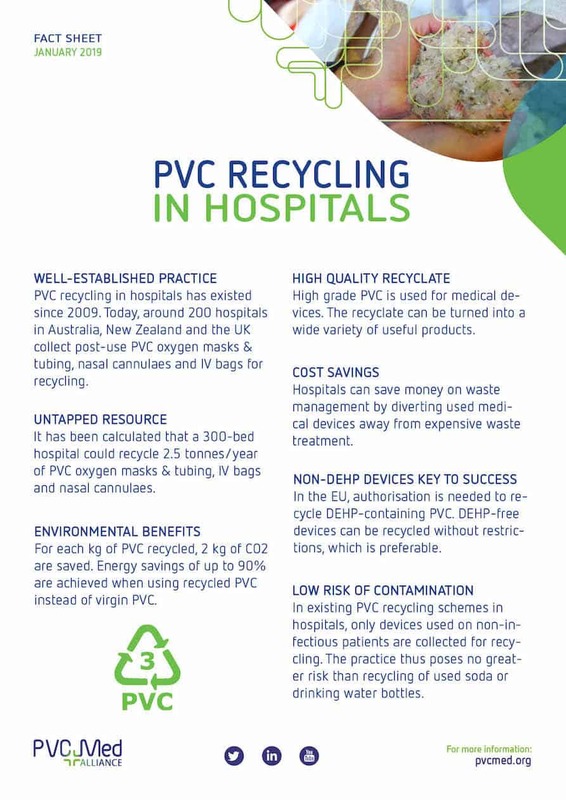 Contact us if want to learn more about how your hospital can begin recycling of PVC-based medical devices.